Pretending that violence is normal is not okay. Not talking about it makes it worse. A typhoon was brewing outdoors, and a storm was brewing indoors in this schoolgirl’s home. Her parents hide their domestic arguments from her, but they also don’t talk about it. She is left feeling alone, helpless and alienated. As the storm approaches, her frustrations come to a boil. Is she the only person not in denial? 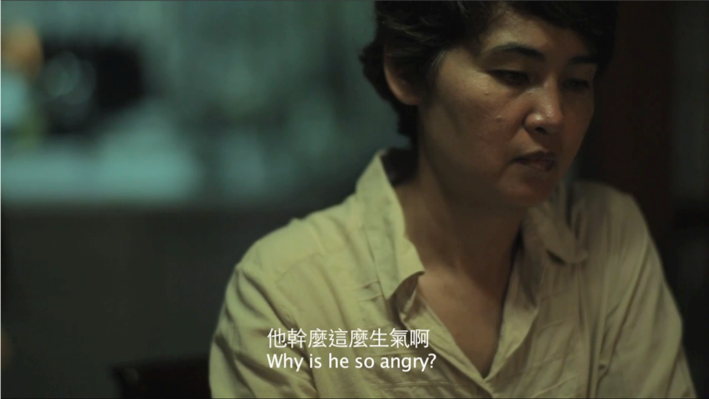 ‘Low’ was featured at the Tel Aviv International Student Film Festival, International Film & TV Schools’ Festival MEDIA SCHOOL, and the the WMW Film Festival – Taiwan Best. 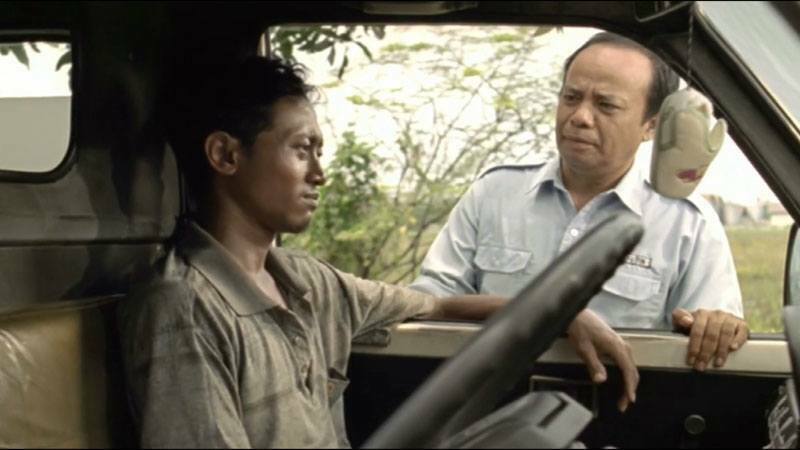 It won the International Student Film Festival Golden Lion Award in 2011. One Dad Is On The Run. The Other Is Desperate To Get Home. Both Grew Up With Domestic Violence. But Each Chose A Different Life.